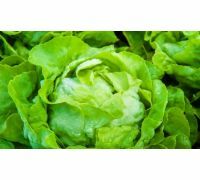 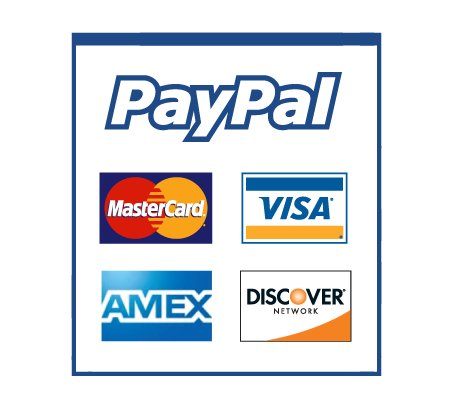 There are seeds of different lettuce varieties available in our store. 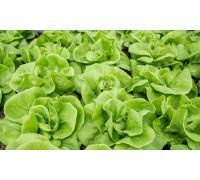 All seeds are of highest quality, as they come from proven producers only. 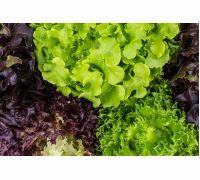 You may choose from different varieties that differ in size and compactness of heds, colour and shape of the leaf blades or intended use. 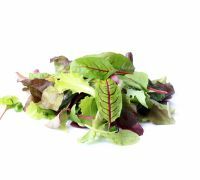 Try the „Olenka” variety that produces tender and delicious leaves. 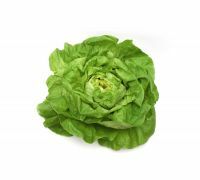 One of the most popular varieties, „Queen of May”, may also arouse your interest. 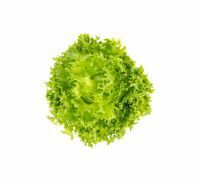 This variety produces large heads rather early. 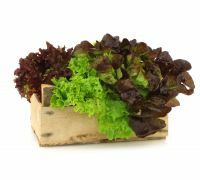 The „Lollo Rossa” cultivar will decorate different dishes with its curly, scarlet leaves. 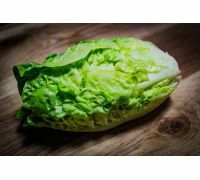 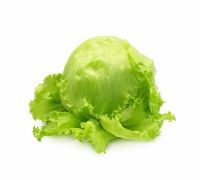 And maybe you should test the iceberg lettuce „Queen of Summer”, that develops green, large heads consisting of delicious, crunchy leaves. 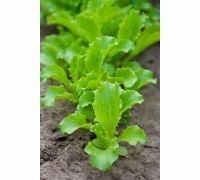 This variety fits well into salads or can be added to many dishes. 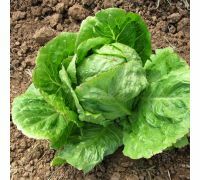 If you are looking for an unusual lettuce, we recommend the „Karola” variety – a celtuce. 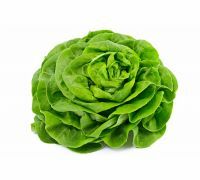 It is commonly called stem lettuce, as it produces long, reddish and delicious stems. 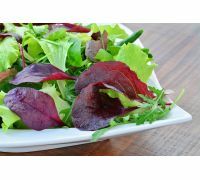 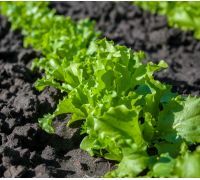 If you care for nature, try out certified organic lettuce seeds, that have been grown from plants cultivated without artificial fertilisers, nor chemical control agents. 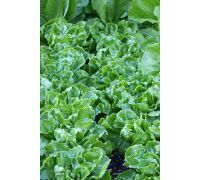 We recommend the „Meraviglia delle quattro stagioni” butterhead lettuce variety. 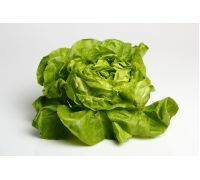 Its name means „Wonder of the Four Seasons”. 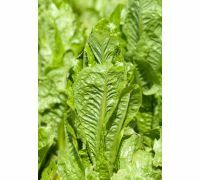 It produces very tender, delicious leaves that turn slightly reddish as they mature.